Inflammation of sinus mucosa is called sinusitis. 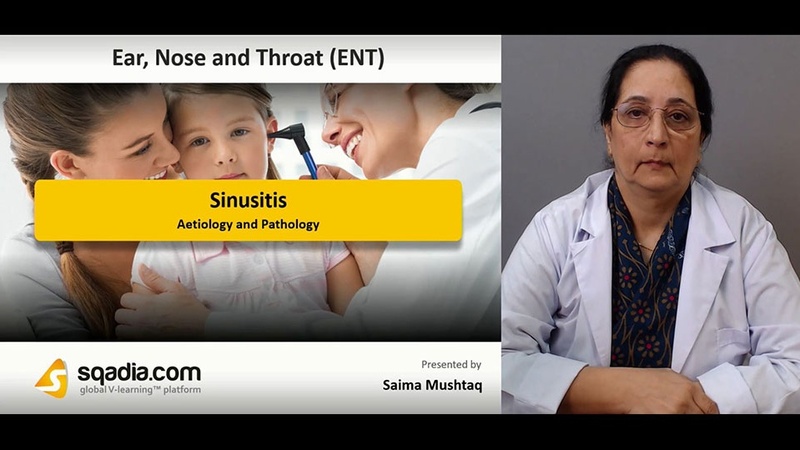 Pathology of sinusitis depends on virulence of organisms and host defences. It can be nonsuppurative or suppurative. Acute maxillary sinusitis is viral rhinitis which spreads to involve the sinus mucosa. This is followed by bacterial invasion. Acute frontal sinusitis Usually follows viral infections of upper respiratory tract followed later by bacterial invasion. 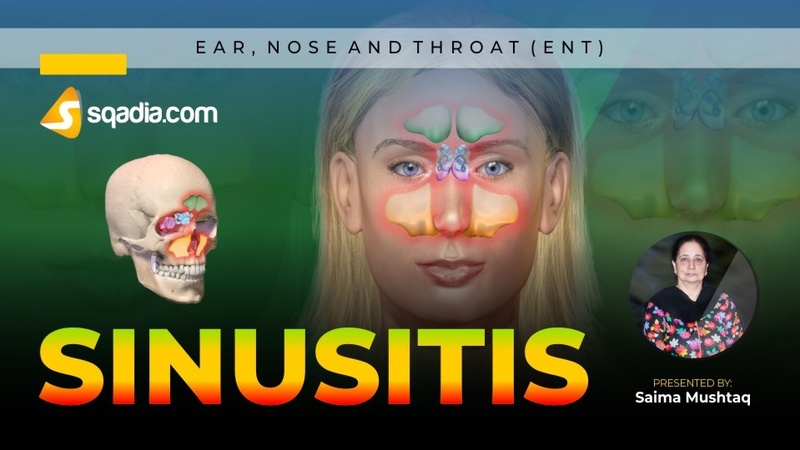 Sinus infection lasting for months or years is called chronic sinusitis. 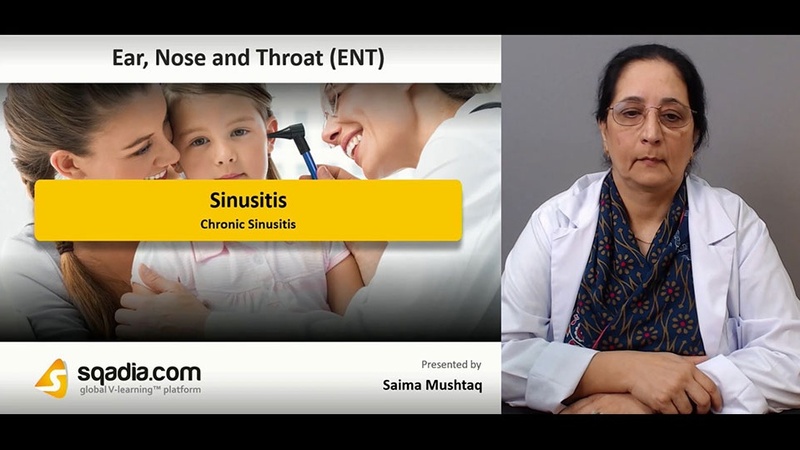 Purulent nasal discharge is the commonest complaint in chronic sinusitis.